To the west of Europe's largest archaeological park Selinunte there are the beautiful beaches of nearby Triscina. Triscina is an important summer resort area, equipped with numerous touristic and commercial businesses. Triscina is famous in the whole of Sicily for its long, very wide and unspoiled coastline, sandy beaches that slope gently into the sea, sand dunes and Mediterranean scrub. 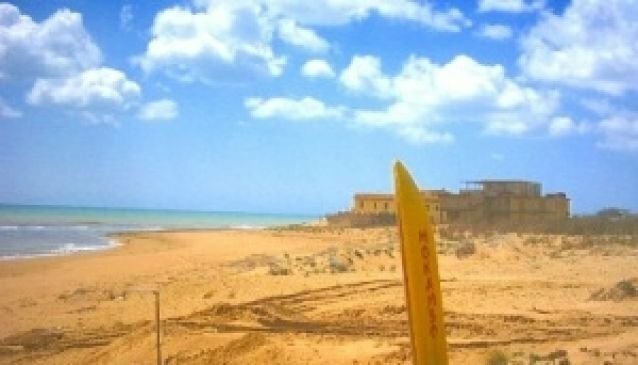 The wide sandy beaches and the open and unspoiled sea and make Triscina the ideal place for those who want to experience the sea in a sportive manner, numerous beach establishments are equipped to carry out windsurfing, fishing, water skiing, boating and water scooters.